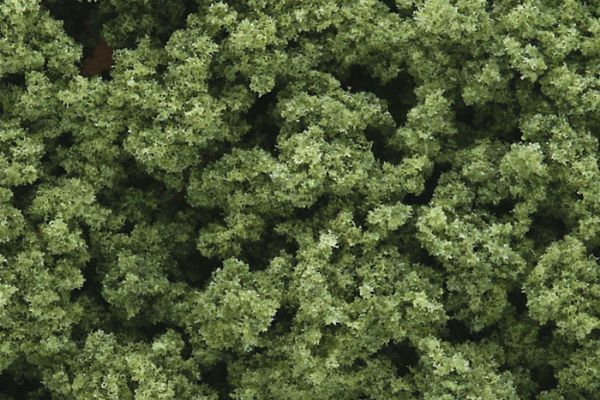 Use for bushes shrubs large ground cover and tree foliage. * Use to produce the most realistic look in large ground covers. * Pieces can be broken into smaller pieces. * attach to tree armatures to make natural looking trees. * May be used to cover seams between buildings and terrain base. 8.88" x 6.63" x 2"